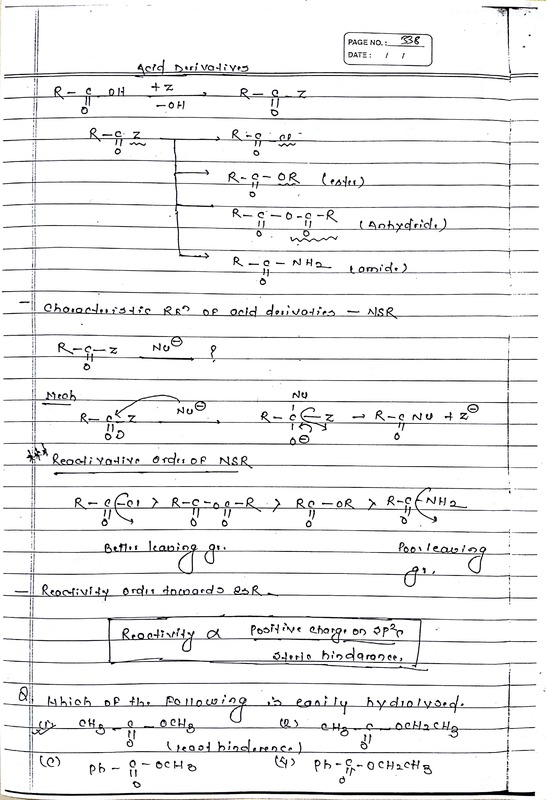 Misc Redox reaction NOTES MISC REDOX REACTION NOTES FOR NEET, AIIMS AND IIT-JEE OTHER COMPETITIVE EXAM. 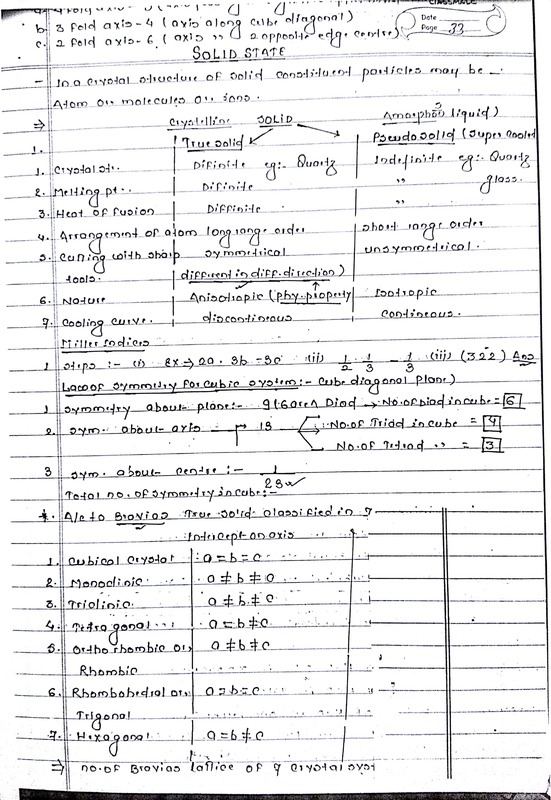 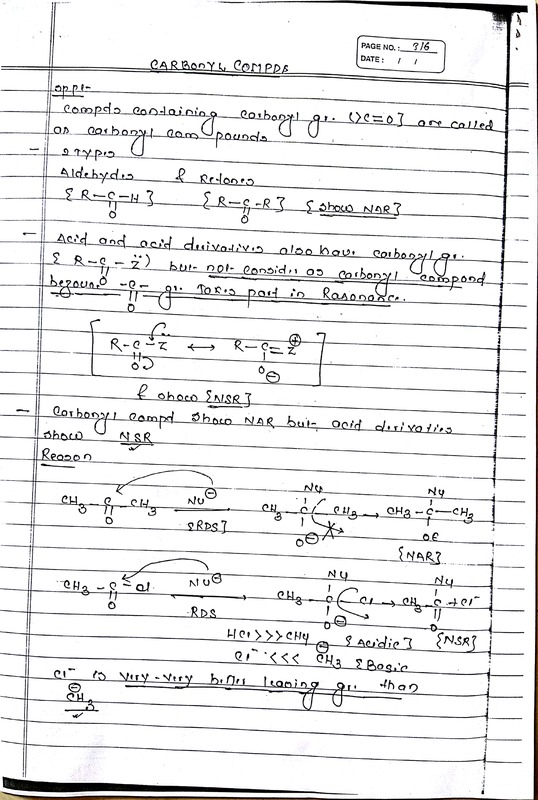 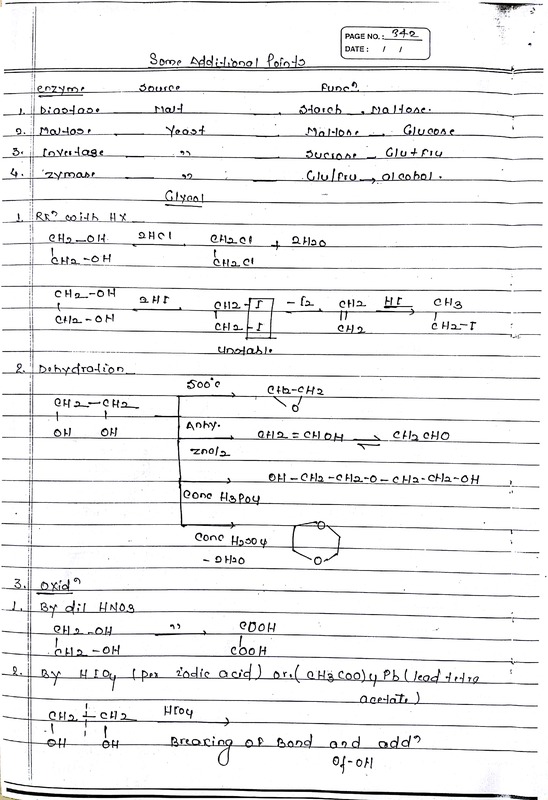 IN THIS NOTES, DISCUSS OXIDIZING AGENT AND REDUCING AGENT, & DIFFERENT BETWEEN OXIDATION AND REDUCTION. 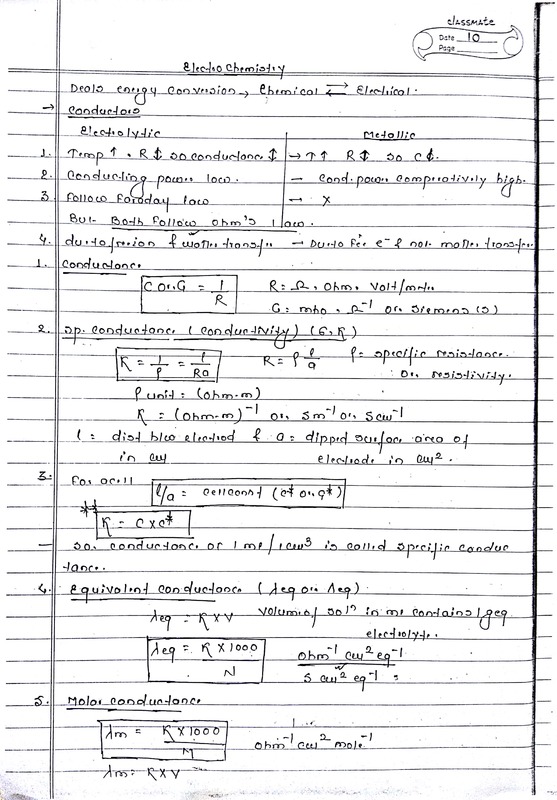 Solid state notes SOLID STATE NOTES FOR NEET, AIIMS AND IIT-JEE OTHER COMPETITIVE EXAM. 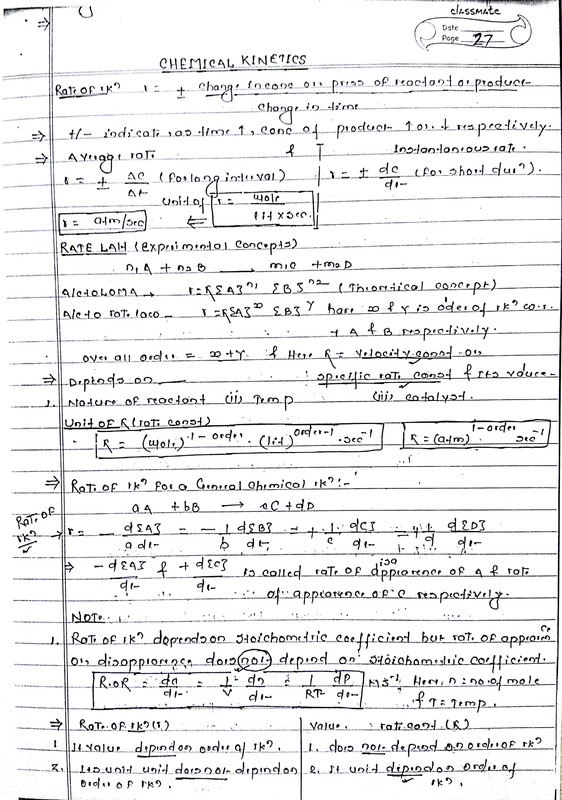 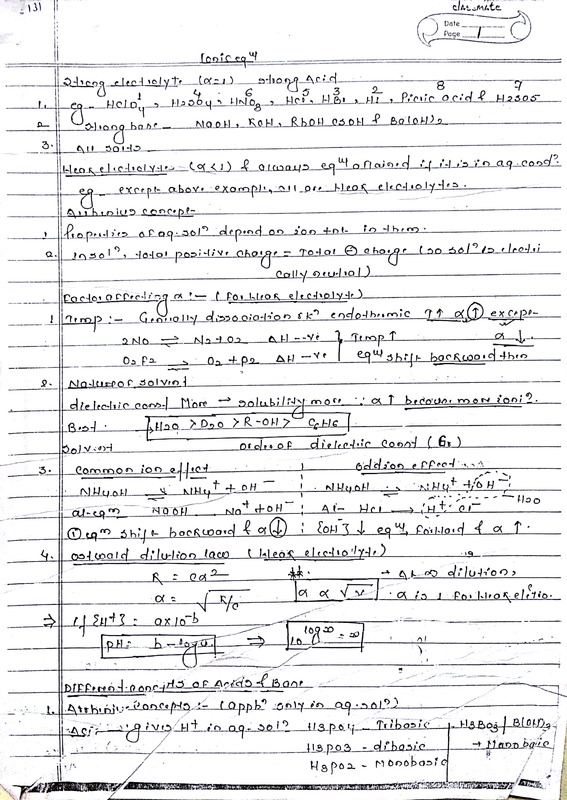 Chemical Kinetics notes CHEMICAL KINETICS NOTES FOR NEET, AIIMS AND IIT-JEE OTHER COMPETITIVE EXAM. 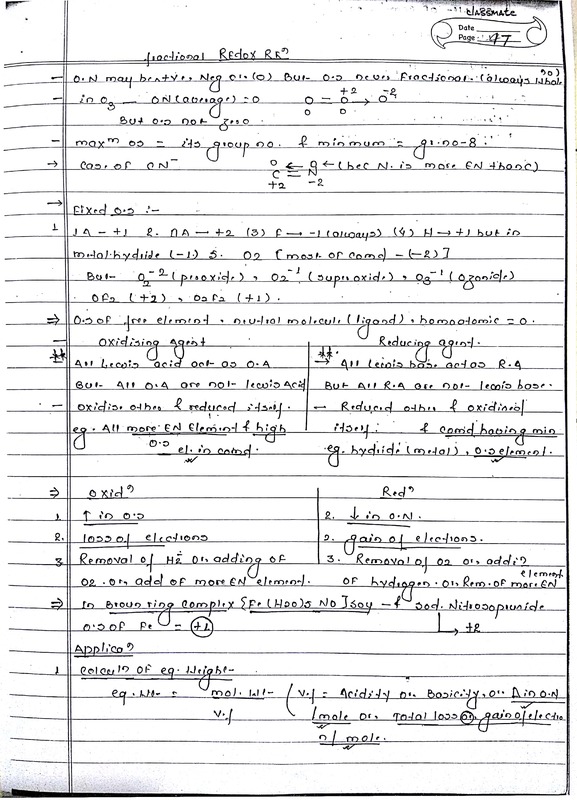 Electrochemistry handwritten notes ELECTROCHEMISTRY HANDWRITTEN NOTES FOR NEET, AIIMS AND IIT-JEE OTHER COMPETITIVE EXAM. 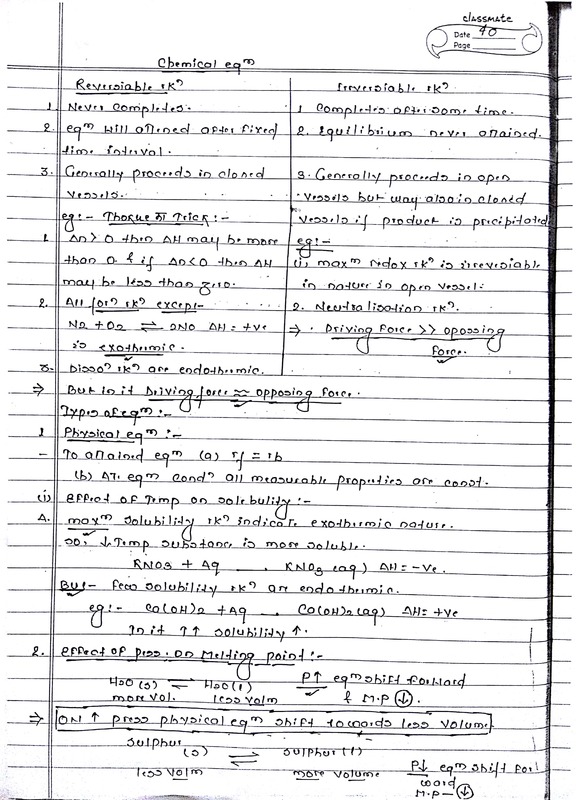 Ionic equilibrium notes IONIC EQUILIBRIUM NOTES FOR NEET, AIIMS AND IIT-JEE OTHER COMPETITIVE EXAM. 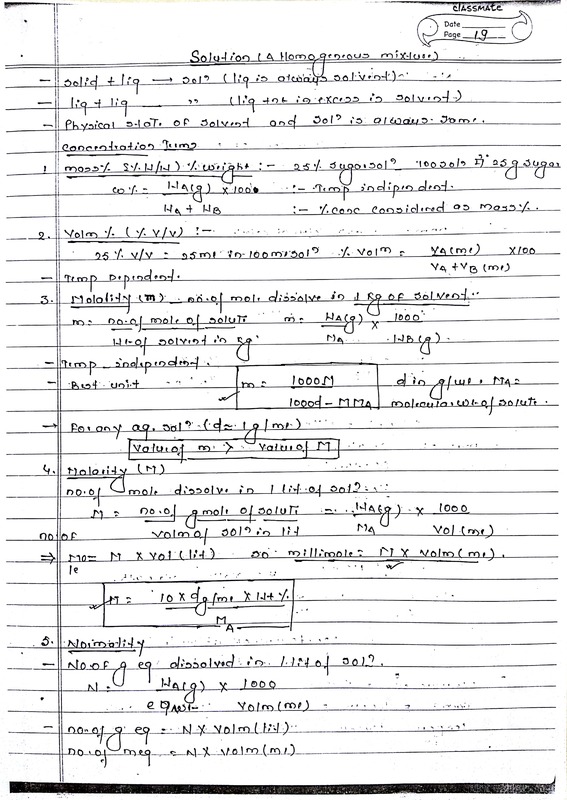 SPECIAL POINT IN ORGANIC CHEMISTRY SPECIAL POINT IN ORGANIC CHEMISTRY (MISCELLANEOUS POINT) FOR COMPETITIVE EXAM LIKE NEET, IIT-JEE, AIIMS ETC.